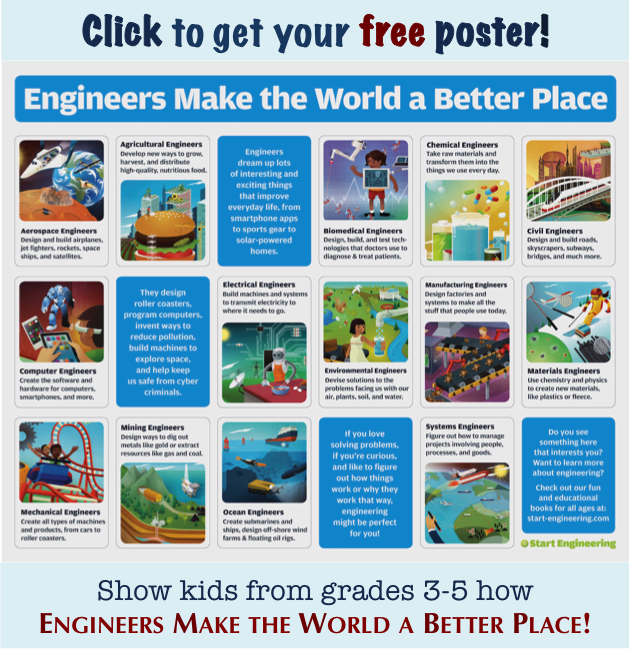 Engineering can be a great career for almost any kind of student. 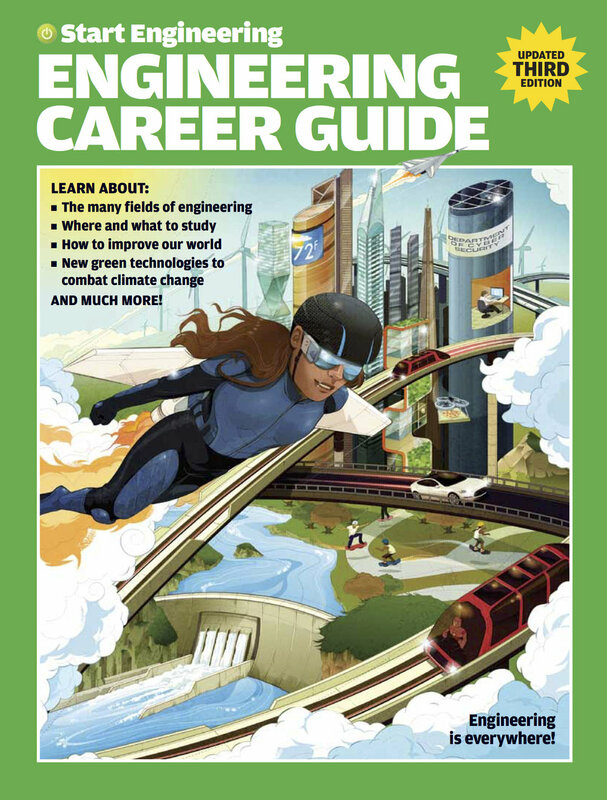 The updated Start Engineering Career Guide shows how, with new features on the cool things engineers can do and the most-recent information on degree programs, salaries, and career prospects. 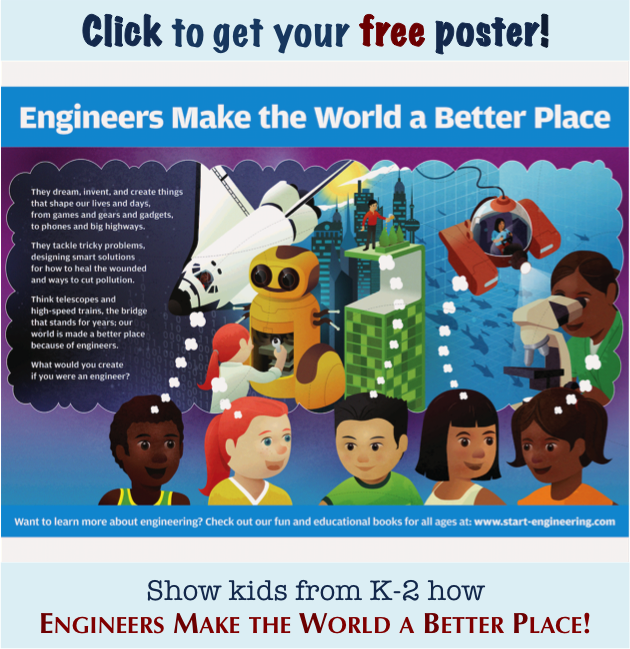 "Engineering Outreach on Campus" offers reliable, uniquely comprehensive data and insights from 109 programs at 91 schools running outreach programs for K-12 audiences. Get a copy at our website to see what's really going on in the field.